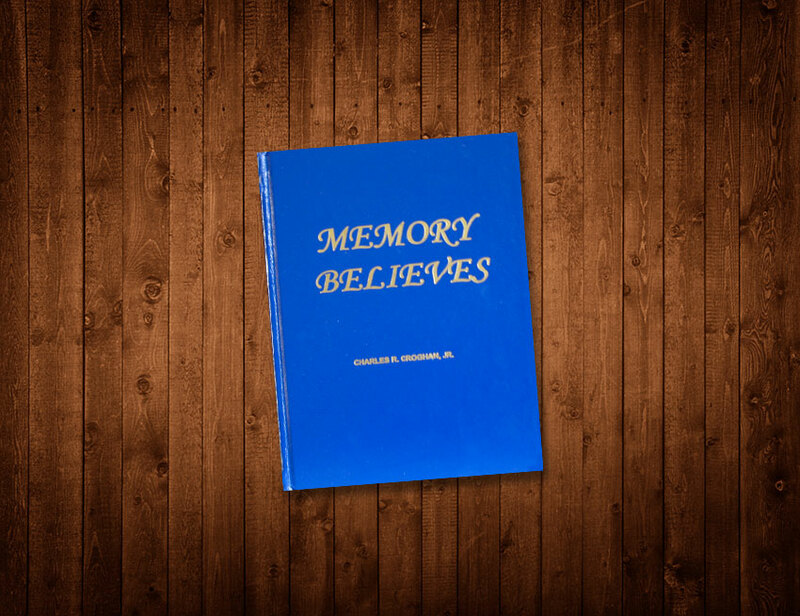 Telling Your Story, Inc. announces the publication of Memory Believes by Charles R. Croghan, Jr. a story of a boy growing up in Fort Pierce, a small town on the Florida East coast. This historical biography contains many reproductions of prized color post cards depicting the town in the early years. The story covers the years from1900, when his father was the first postmaster in town, to his school days in the 1930s and 40s, telling of the escapades of classmates and townsfolk–secrets about many–and concluding in 1942. That spring after high school graduation, Charles went into the US Army and took part in the Invasion of Europe on D Day on Normandy Beach. There he was wounded, hospitalized and returned to the field of action again to be wounded. After the army, Charles began his extensive education, matriculating at Union Theological Seminary, New York University and Columbia University, as well as Yale and in Germany. He received his doctorate and taught in India, Bloomfield College, NJ, and Indian River Community College. 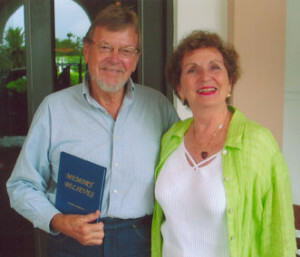 Retired, he and his wife,Posey, live in Fort Pierce where he volunteers at the St. Lucie Historical Museum ISBN 0-9717283-48.